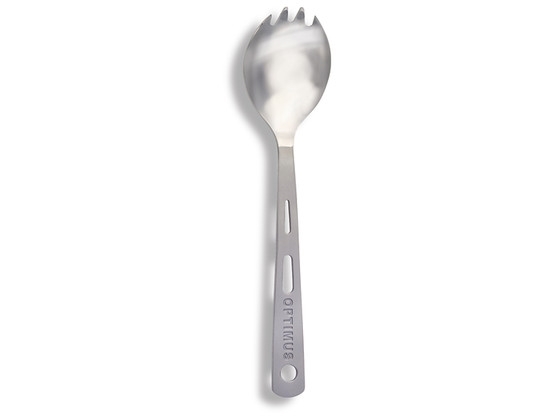 Lightweight CP Titanium spork (spoon/fork). Matte finish handle with a polished eating surface. 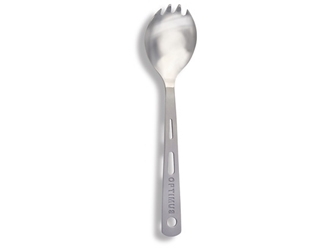 Reduce your hiking load in both space and weight by combining a fork and spoon into one handy spork. 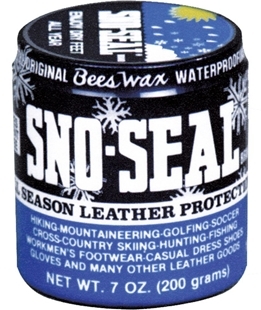 This 200 grams of Sno-Seal Original Beeswax Waterproofing protects leather from rain, sun, snow, and salt. 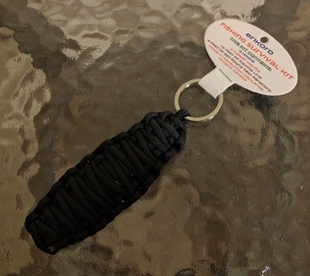 Sno-Seal is also great for waxed cotton and tent seams. 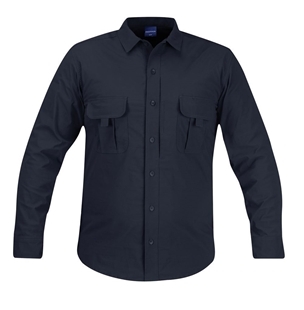 The beeswax formula dries to a solid wax that "stays put" in the surface of the leather so it lasts longer.